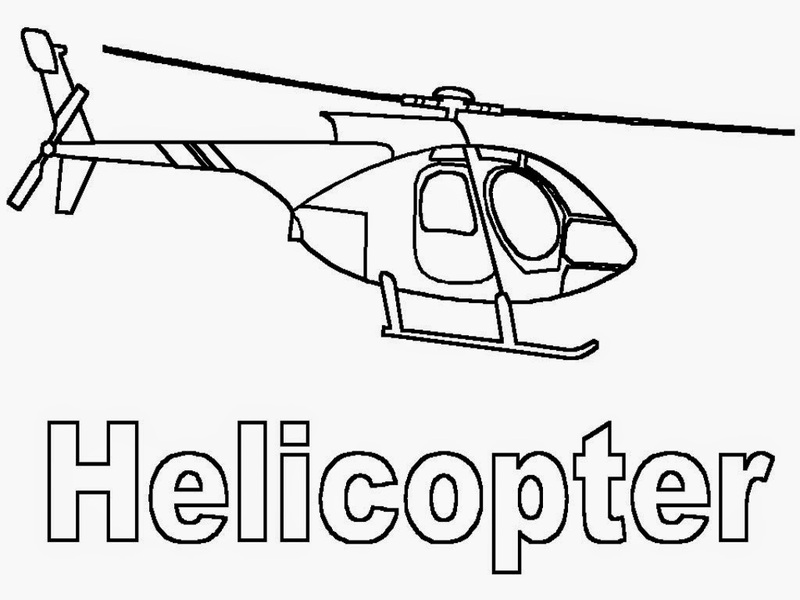 Downloads Apache helicopter coloring pages free and printable for you boys, many boys likes to color helicopter and I'm sure your boys too. 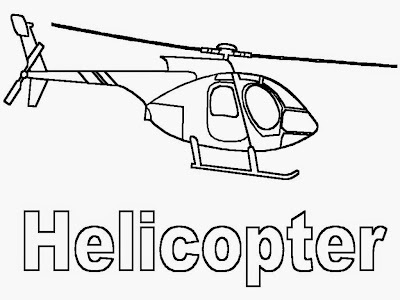 Apache is one of the most advanced helicopter designed to hunt and destroy tank, this type of helicopter has a four-blade main rotor and a four-blade tail rotor. The crew sits in tandem, with the pilot sitting behind and above the copilot/gunner. Both crew members are capable of flying the aircraft and performing methods of weapon engagements independently. One of the revolutionary features of the Apache was its helmet mounted display, the Integrated Helmet and Display Sighting System, among its capabilities, either the pilot or gunner can slave the helicopter's 30 mm automatic M230 Chain Gun to their helmet, making the gun track head movements to point where they look.